Chilly Gonzales is back with his new project Other People’s Pieces. 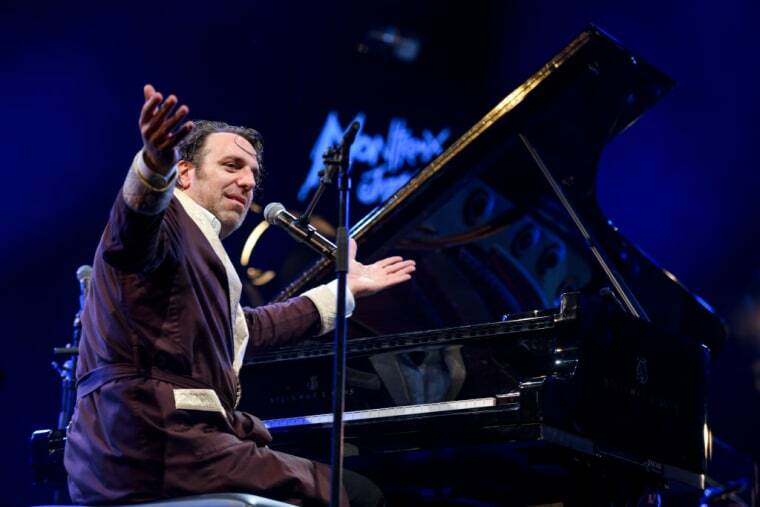 For years, Canadian pianist Chilly Gonzales has been reinterpreting hit music for the keys and giving even the most seasoned fans of the original songs new perspective on what makes them work. Today, he's shared O.P.P., or Other People's Pieces, a new collection of covers, as pointed out by Stereogum. The 11 tracks include medleys of songs by Drake, Lana Del Rey, Daft Punk, and covers of single songs like Beach House’s “The Traveller.” Listen below.